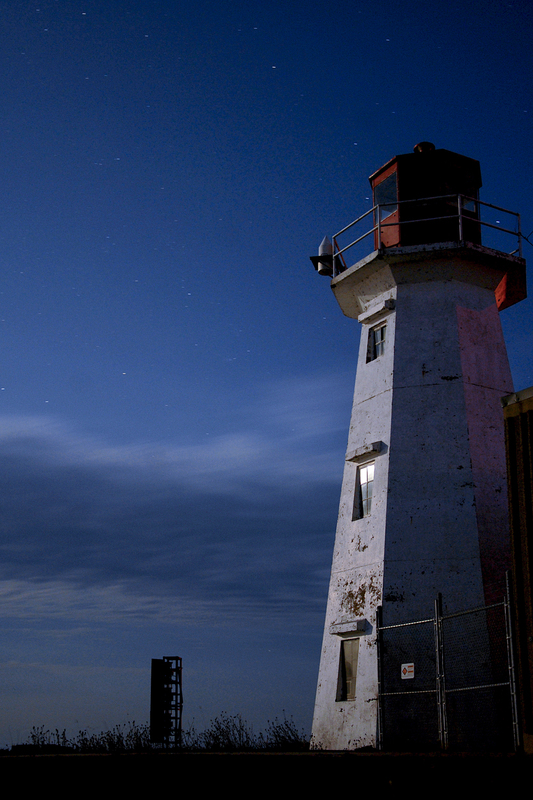 Chebucto Head lighthouse lit by a full moon. 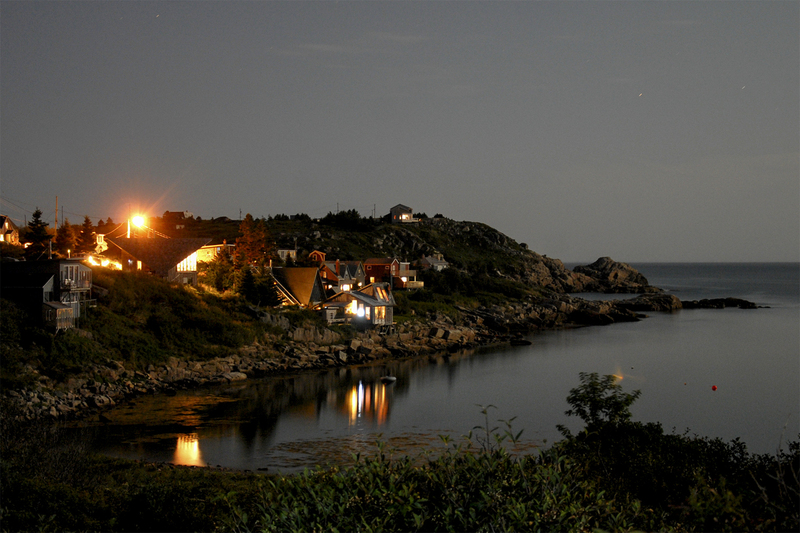 Duncan’s Cove on Nova Scotia’s south shore. A thunderstorm forming west of Halifax. 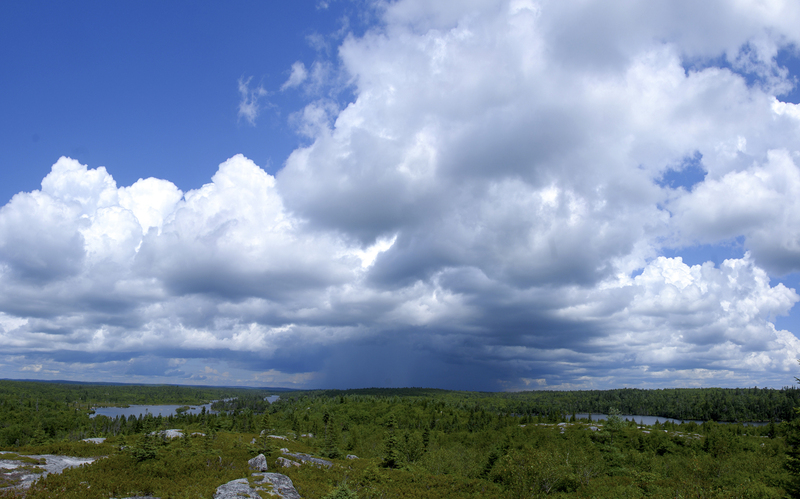 Taken from the highest point of the Bluff Wilderness Trail. 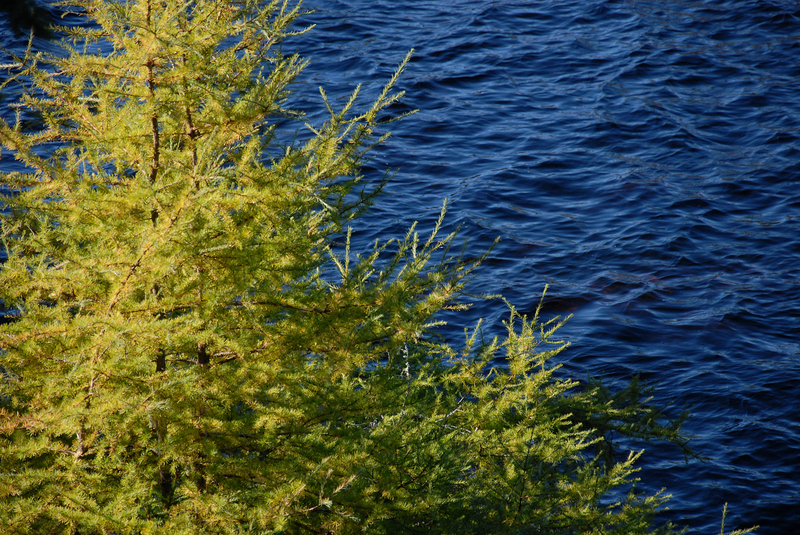 Larch tree and Pot Lake on the Bluff Wilderness Trail. 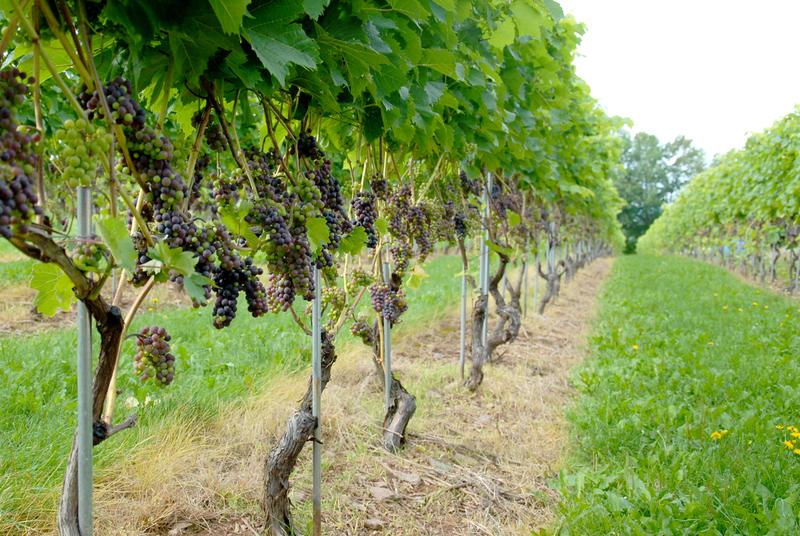 Grapes growing at Domaine de Grand Pré winery near Wolfville. 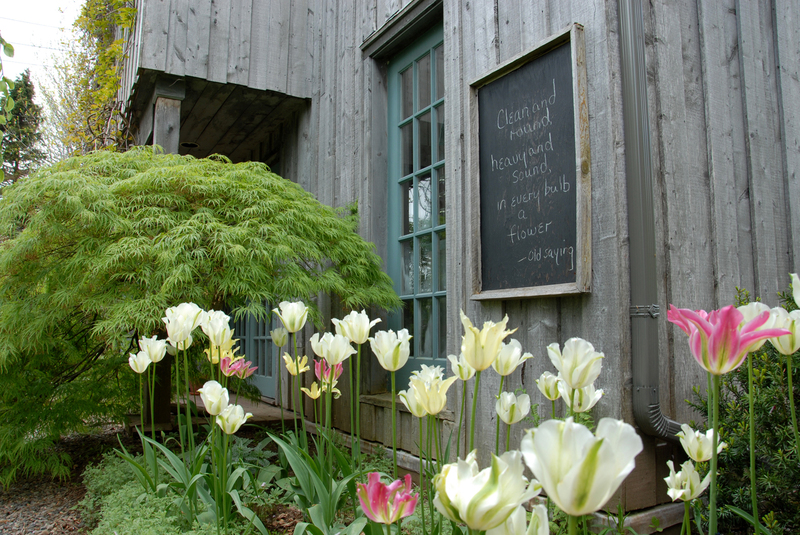 The Tangled Garden on Evangeline Trail between Windsor and Wolfville. 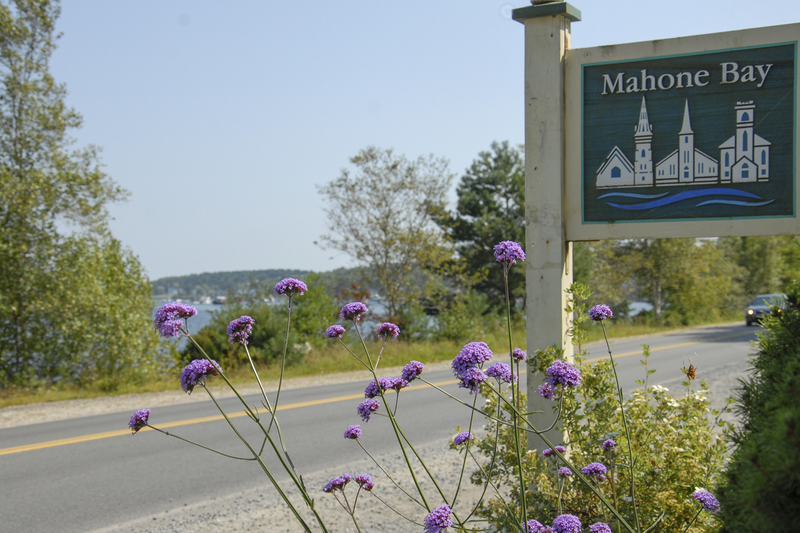 Welcome sign for Mahone Bay on the South Shore, featuring the three churches. 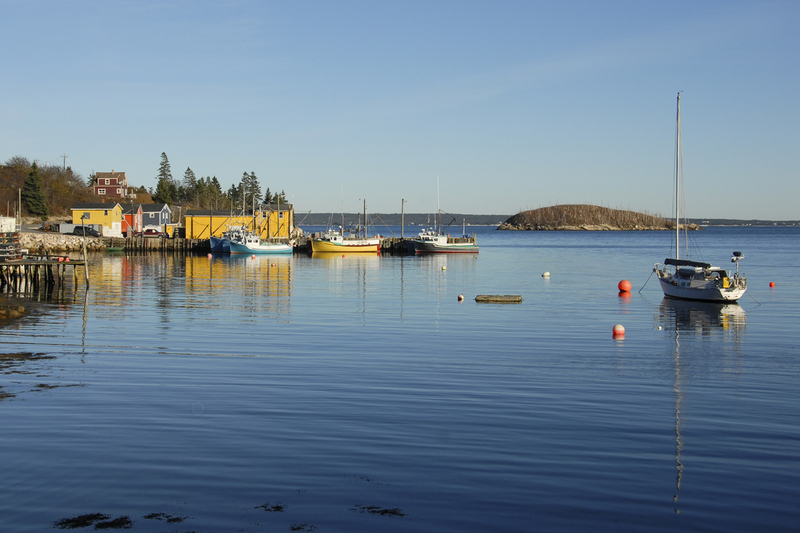 Small fishing harbour on Nova Scotia’s South Shore. 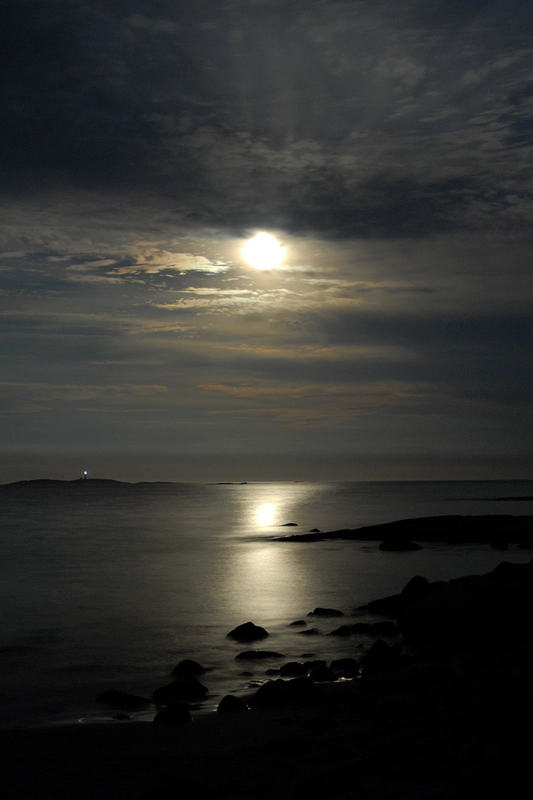 Full moon at Crystal Crescent Beach. 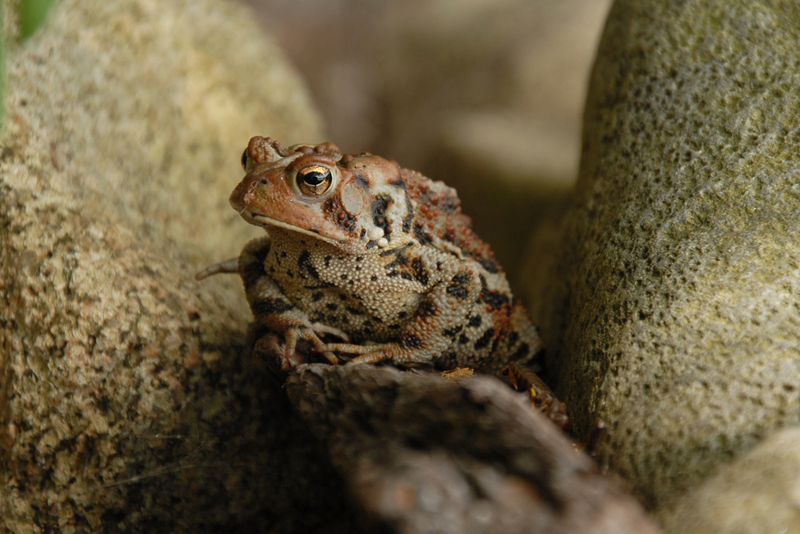 Toad just hanging out at Mount Uniacke Estate. 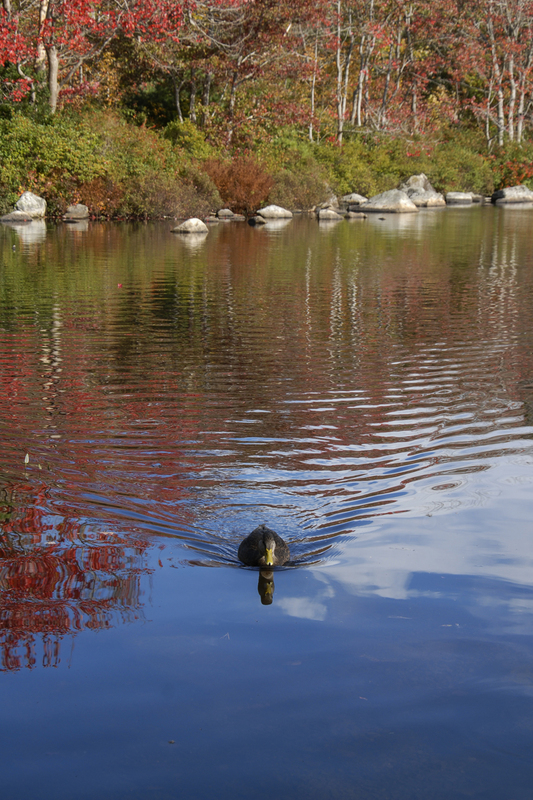 Duck swimming on Frog Pond on Purcell’s Cove Road. 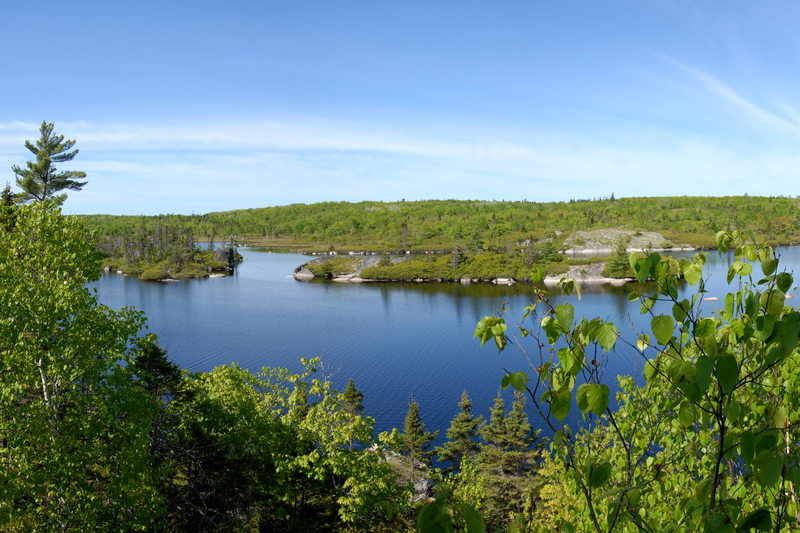 Cranberry Lake from the Bluff Wilderness Trail.